Who says that treehouses are just on the mountains? 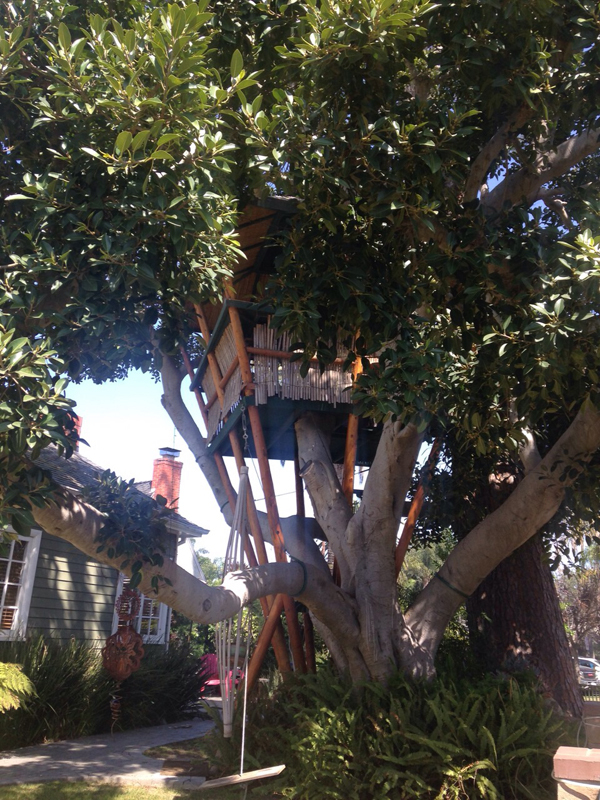 This is a super nice treehouse from Venice Beach in California! 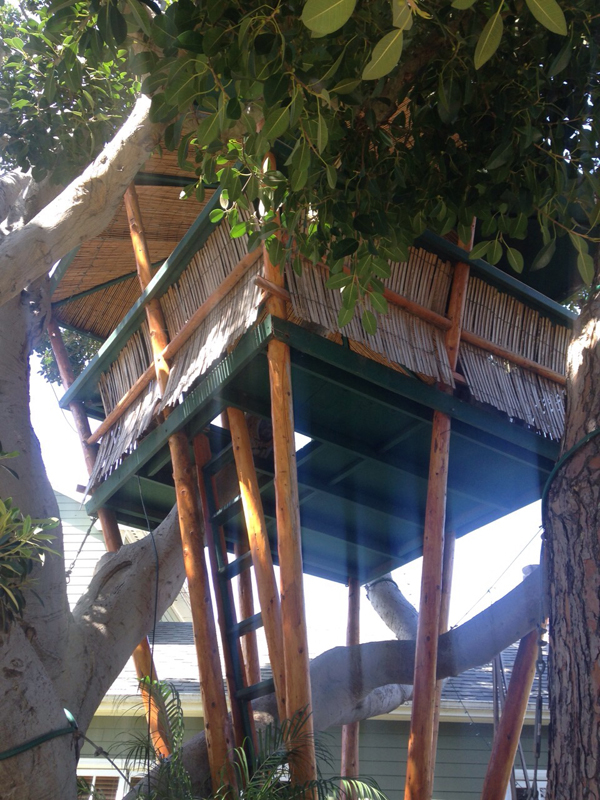 Imagine, you can surf and relax on the beach and then come back and continue your relax on the treehouse! It’s like a dream come true! 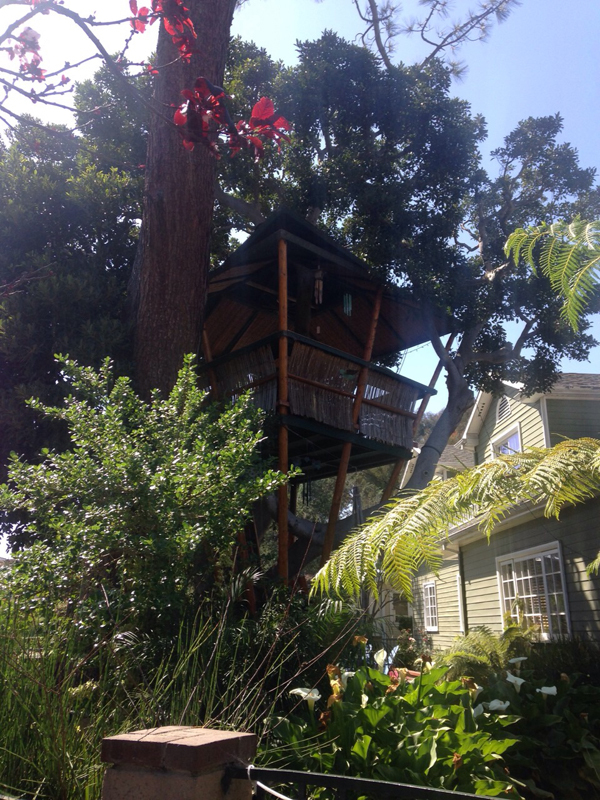 Thanks to my friend Valentina to share this treehouse with me!